When the residents and business owners of Lebanon need friendly, hardworking, and professional movers, they know exactly who to call: Simonik Moving & Storage. As a family-owned, BBB-accredited, and ProMover-certified moving company, it’s no surprise that we’re often the first name that comes to mind. In fact, our Lebanon movers have been providing the region’s most reliable relocation support since 1977! 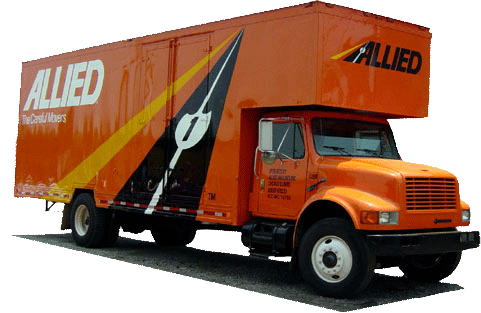 With membership in the New Jersey Warehousemen & Movers Association and agent designation from Allied Van Lines, we hold ourselves to the highest standards of care and professionalism—ensuring only top-notch results for both local and long-distance relocations. As a business manager, you have far more on your plate than just your upcoming office move. So why not leave the move to the professionals while you focus on what matters to your company? At Simonik Moving & Storage, we relocate businesses of all sizes with a focus on minimized cost, downtime, and strain. With the help of a skilled move coordinator, we’ll ensure that every stage of your commercial move goes according to plan—including any employee relocations or personnel transfers (offered both as part and independent of your office move). In terms of customer service, affordability, and professional expertise, you can’t beat the local and long-distance moving experts of Simonik Moving & Storage! Give us a call to speak with one of our Lebanon movers, or use our online quote form to request your free on-site estimate today.